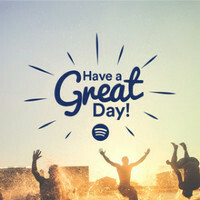 As of August 2016, Spotify provides access to over 30 million songs, with more music being added approximately every day including albums, EPs, and singles. 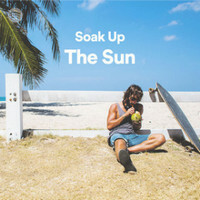 For Spotify subscribers who want to explore more songs or playlist that suit their tastes, except using the Spotify music discovery features, here we've compiled a list of some recommended playlists on Spotify. 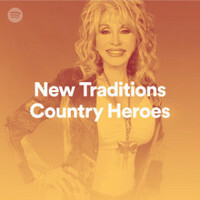 Country Heroes featuring their latest music creations. 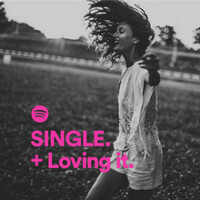 Songs to celebrate the single life. The '90's had an amazing soundtrack! 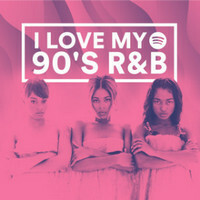 Let's reminisce with these RnB jams!! 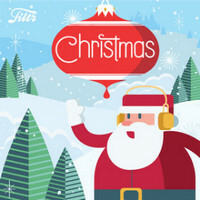 Featuring Bruce Springsteen's "Santa Claus Is Comin' to Town"! 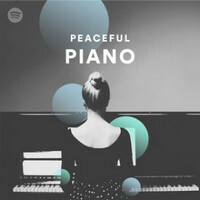 Feel good with this positively timeless Soul playlist! 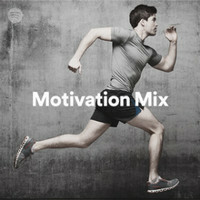 Uplifting and energetic music that helps you stay motivated during your work out. 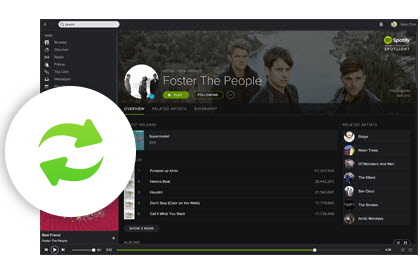 How to Save Your Spotify Tracks & Playlists Forever? 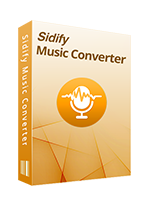 To freely download the Spotify songs to your computer or play on any music player, we recommend Sidify Music Converter for Spotify which removes DRM from Spotify and frees the Spotify songs in lossless quality in MP3, AAC, WAV or FLAC format at fast conversion speed. After converted, all ID3 tags and metadata will be kept successfully. And all tracks converted are yours forever and won't disappear if you cancel your subscription. How to Losslessly Record Spotify music?